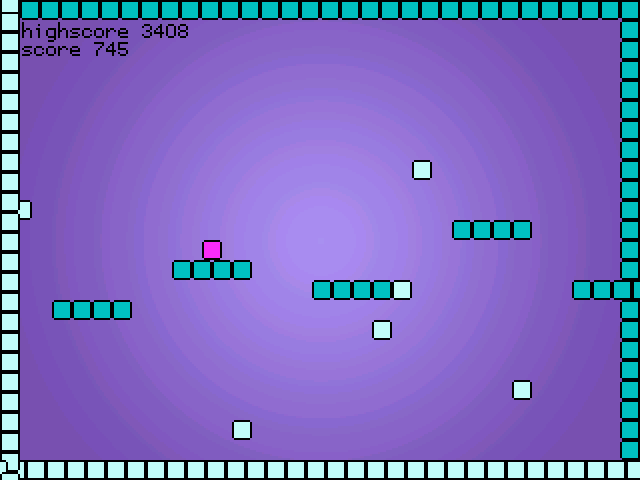 I've ported (and totally re written) Super Pixel Jumper to PS3! It's a ridiculously old game of mine that I actually made originally for GP2X and then ported to Wii. It's a score based platformer with constant forward motion. 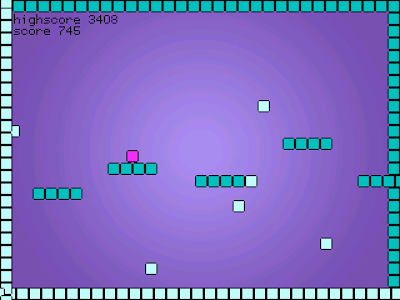 It starts out slow but the speed of the game will increase (as will your score) as long as you avoid contact with the brighter colored blocks. Your high score is automatically saved. Use the left and right directional buttons to move and the X button to jump.